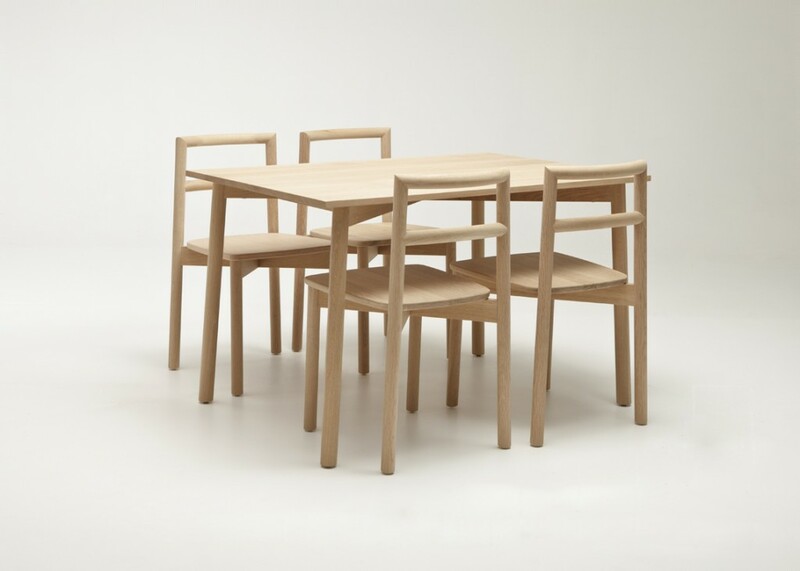 the australian made fable table, exquisitely designed by ross didier, is crafted from select solid american oak from plantation sources using water based glues and is finished with a natural clear polished 2 pack lacquer or stain finish on request. 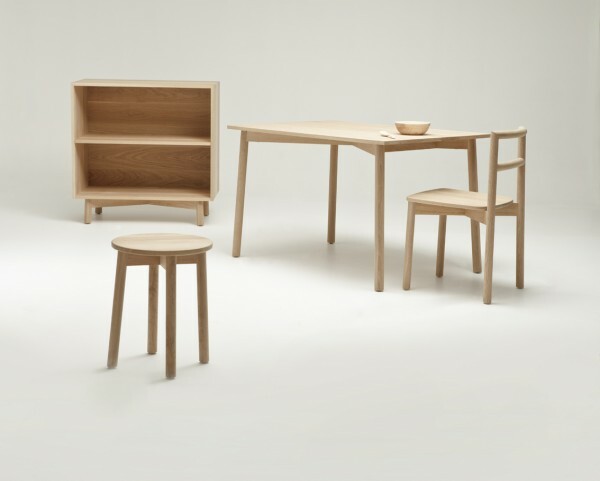 this australian fable design comprises six elements from the fable range comprising a chair, a stool, a table, a storage cabinet, a spoon and a bowl. 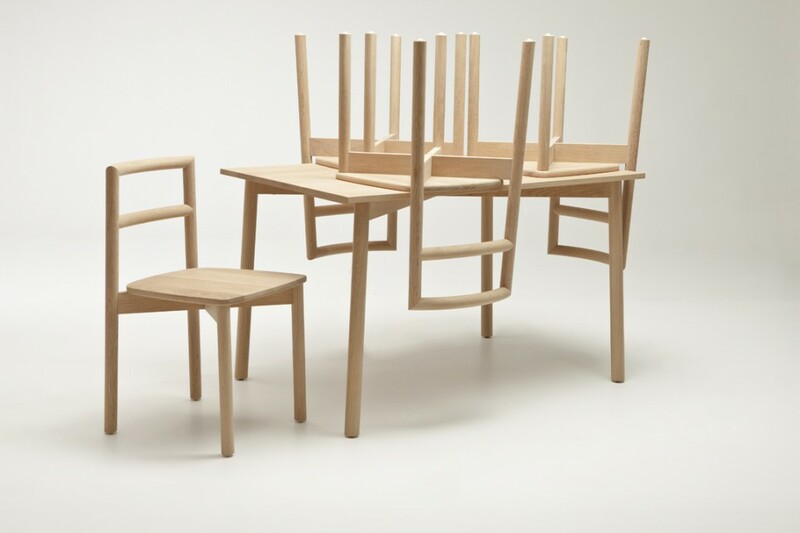 Fable is crafted with difficult manufacturing details disguised within a simplified aesthetic and return to the original principals. 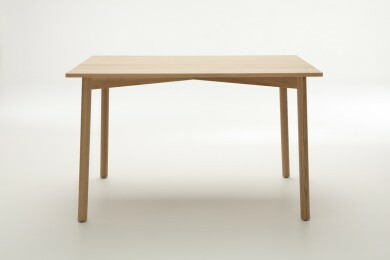 the table gives total flexibility across a broad range of applications. 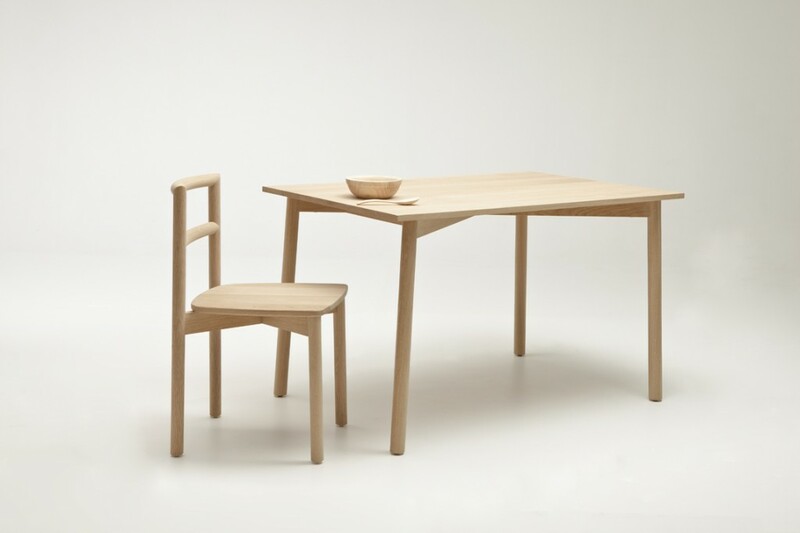 Custom sizes for tables may be considered but current dimensions to sit 4 are to be encouraged. fsc fabrication priced to request and quantity.